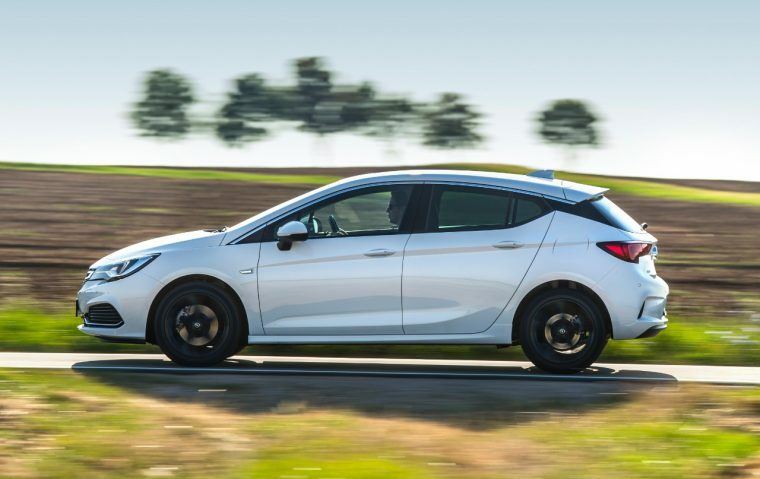 Opel has announced that the new Astra five-door can now be ordered with a new OPC Line Sport Pack, which enhances the hatchback’s sporty looks and makes it stand out even more. Given that the Astra has already been named Europe’s Car of the Year 2016, that’s a bit like putting sprinkles on top of a cake made entirely of sprinkles. If a cake made entirely of sprinkles even sounds like a thing that would be delicious to eat. Perhaps it would be more of a curiosity, given the sheer number of sprinkles required to graft together an entire cake. Still, the general point stands that the OPC Line Sport Pack is a handful of delicious sprinkles dropped over the Astra’s pre-existing sweetness. 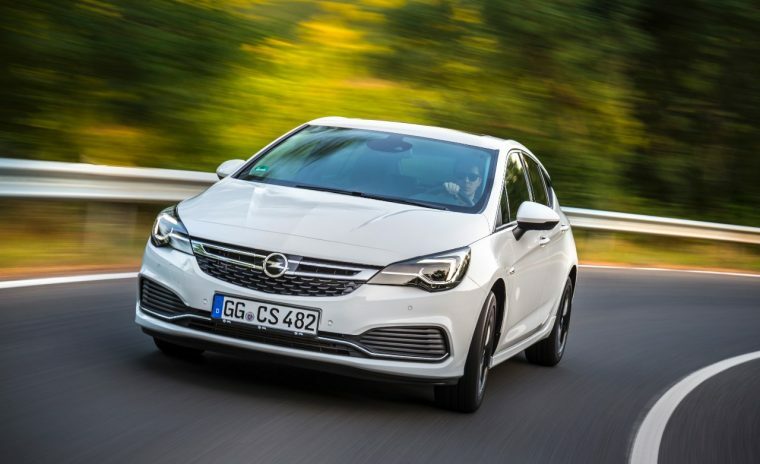 The OPC Line Sport Pack drops the fog lamps for lamella inserts, reconfigures the lower tail lights to be vertical as opposed to horizontal, and lowers the stance to give the Astra a more intimidating profile. The Astra with OPC Line Sport Pack will be available in Sovereign Silver, Mineral Black, Deep Sky Blue, Dark Caramel, Cosmic Grey, Emerald Green, Summit White, and Absolute Red. “With state-of-the-art technologies and lively engines, the youngest Astra generation stands for pure driving fun. Our OPC Line Sport Pack is perfect for those who want to underline these qualities with an especially sporty look,” says Peter Christian Küspert, Vice President Sales and Aftersales at Opel. The OPC Line Sport Pack is available for the Astra Active, Dynamic, and INNOVATION trims at a cost of €1,150, which includes VAT.